The weak link of the Eurozone is a pilot for the future of Europe. 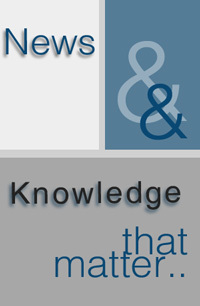 In terms of financial management, values and cooperation beween peoples. Read Why Greece is interesting. 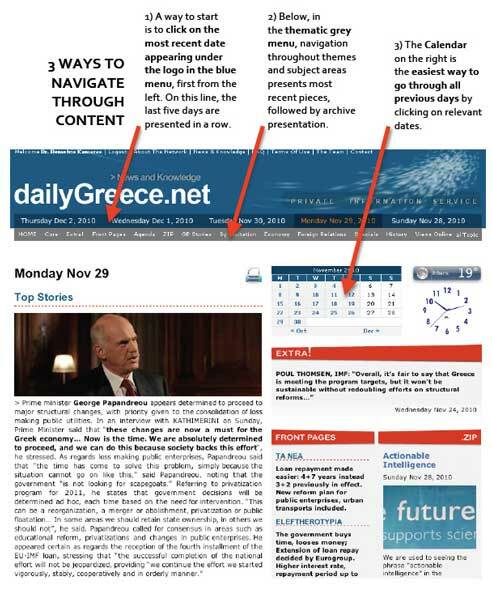 Request a 2-DAY FREE PASS for full access to dailyGreece.net content.